Those of us hosting Thanksgiving or any of the upcoming holidays know that the dining table plays the biggest role in planning for these holidays. Are you having a sit down meal or a buffet? 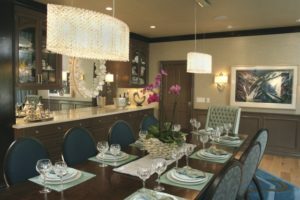 There is a lot to think about, and a beautiful dining table shouldn’t be one of them when you shop at Jeannot Fine Furniture and Custom Cabinets for one. If you already have a beautiful table of your own, you can update it with refinishing it. Maybe it just needs some TLC. No problem, we handle that too. 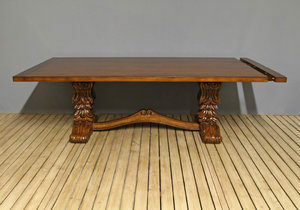 Send your table in for some touch up and French polishing. Below are some images of some of our most recent dining tables that we have built. 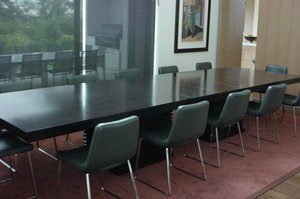 Please let us know how we can help you with your purchase or refinish of a dining table.